We know that Port Phillip Bays marine environment is pretty special and we have spectacular images to prove it. 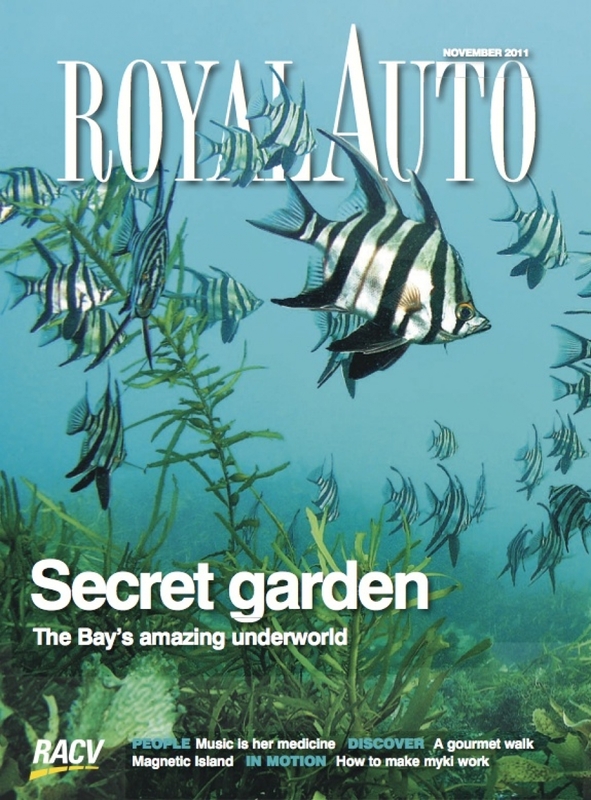 The fab team at Royal Auto Magazine seemed to agree, so they chose to make us the cover story with a 6 page spread inside. The article highlights locations around the bay that families can snorkel to experience first hand the colour and diversity of Port Phillip Bay.